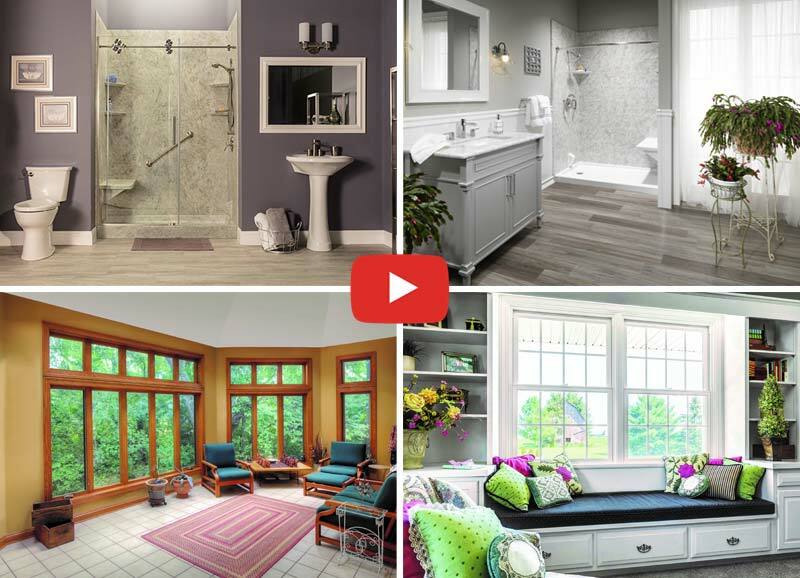 From the highest-quality replacement windows, to luxurious bath remodels, we provide custom solutions to transform your home. 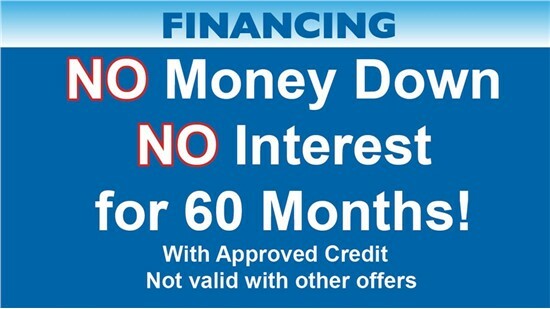 Claim your NO Money Down - NO Interest for 60 Months with Approved Credit! 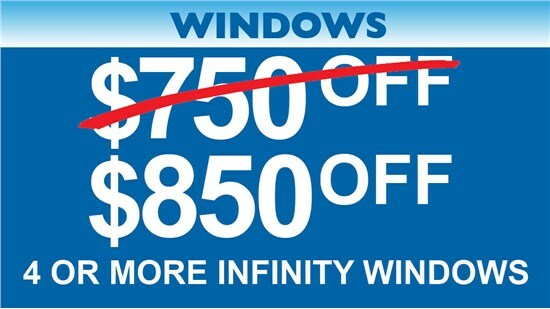 Claim $850 Off the purchase of 4 or more Marvin Infinity Windows today! As a family owned and operated company, we believe that your remodeling project is more than just another fix. It's a way to transform your house into your home. It's why we've made it our mission for over 20 years to treat our customers like our own family, and ensure complete satisfaction every step of the way. We stand behind our work for a lifetime. So you can rest easy knowing that no matter what happens, we'll be here to make it right. This unique, worry-free experience is why Colorado chooses Bordner. Explore our site to lean more about our top-rated products, exceptional customer service and unbeatable lifetime warranty. With us, you can count on top-notch service and proven expertise for your Colorado Springs or Denver home improvement. 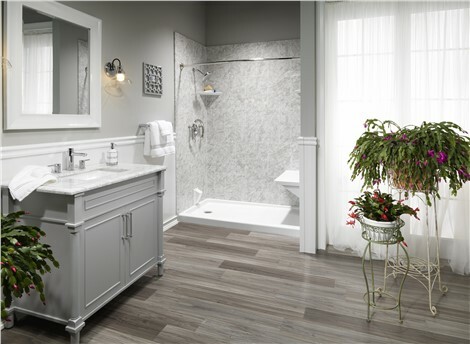 At Bordner, our remodeling experience is focused around you. We have developed a process that makes it as convenient as possible for you to get the product you've been looking for. 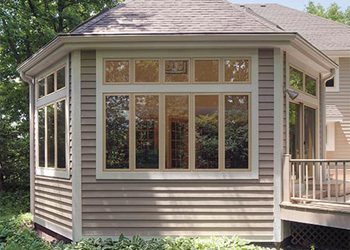 No matter how large or small your home improvement needs, we're here to exceed your expectations from start to finish. 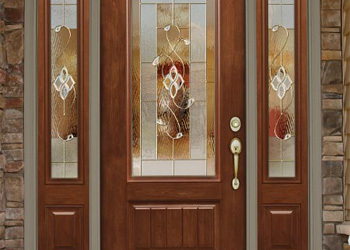 Call or visit our website to schedule a FREE in-home estimate. Our project specialists will bring sample to your home, and create a custom price for your project - guaranteed for one year. 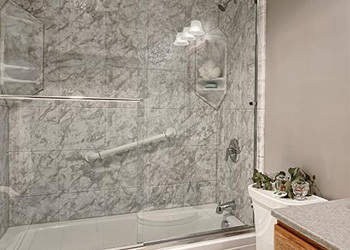 Your personal project manager will come remeasure your project to ensure the perfect fit. 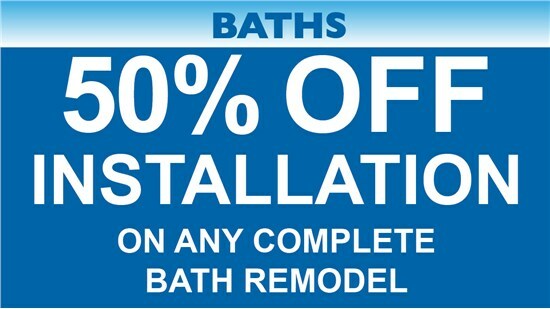 Our trained & certified installers will complete your project in as little as one day! This is the feeling you'll get from your new replacement project! Everything was handled in a very professional manner and I was kept informed of the status. Excellent job. Cleaned up each day. The professional manner that your team responded to questions, problems and concerns deserves a "Wow!" rating. Together, we’ll improve your Denver or Colorado Springs home from the inside out! © 2013 - 2019 Bordner Home Improvement, Inc.